Traveler Review for Private Tour in Prague, Czech Republic by Tour Guide Jiri C.
About Jiri C. Message Jiri C.
Jiri is extremely knowledgable and entertaining at the same time. The van was new , comfortable and clean. The Tour was adapted to our interests and time frame (concert at Lobkowicz Palace.). 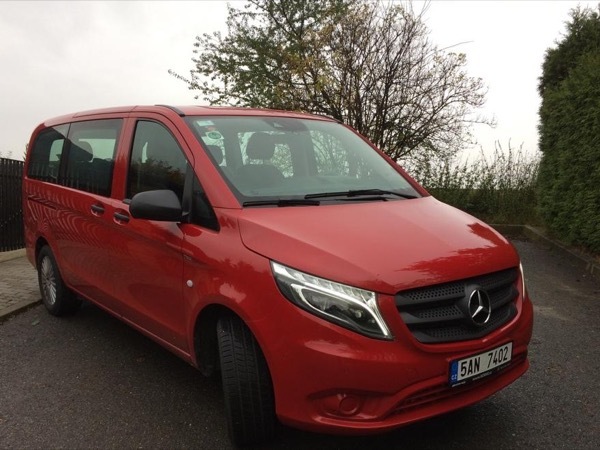 We would hire Jiri for tours and transfers in the Prague area.